SOLD Raleigh DYNA TECH 1990 21"
Post subject: SOLD Raleigh DYNA TECH 1990 21"
this is set up for me at 6'3" 33/34 leg. Last edited by The History Man on Sun Sep 21, 2014 10:27 pm, edited 3 times in total. 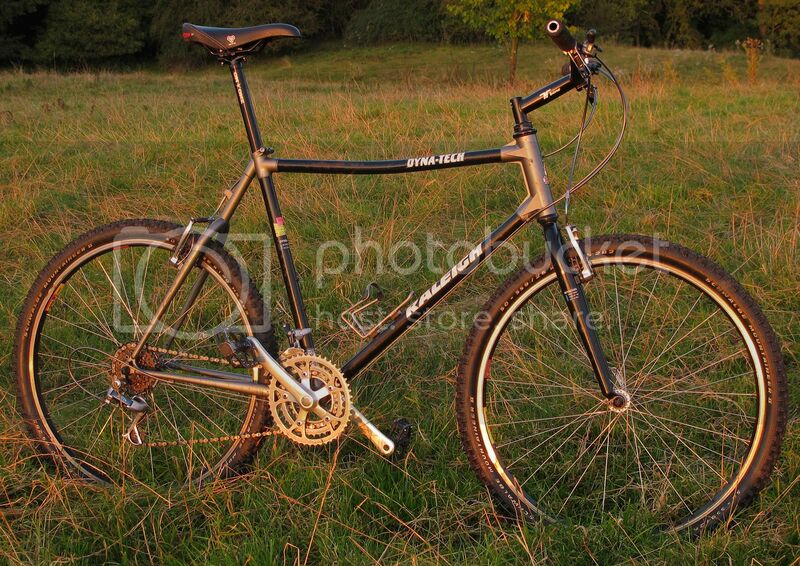 This rides nice and stiff. bonds are all fine. I have to lose another too. 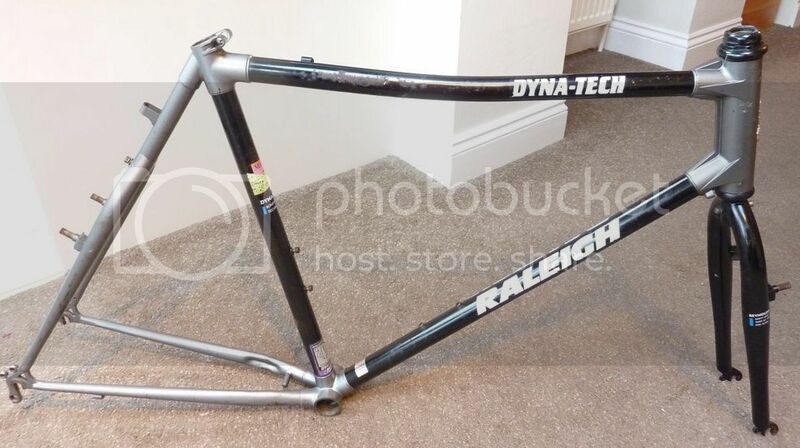 Post subject: Re: Last in first out Raleigh DYNA TECH 1990 for sale 21"
Very rare with the dyna curve! Had lots of interest but still here. 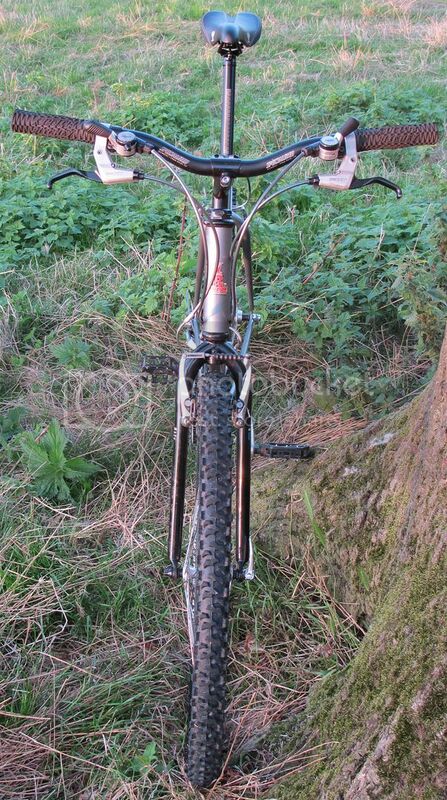 £50 collected or £60 uk delivery via myhermes for frame and forks.